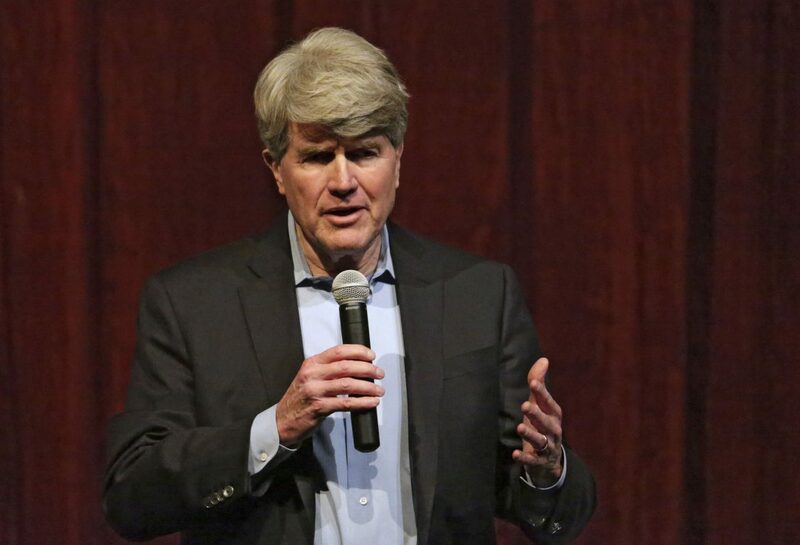 Democratic gubernatorial candidate Matt Flynn charges that Wisconsin lags behind other states in wage growth, and that residents earn less now when adjusted for inflation than they did before Gov. Scott Walker took office in 2011. 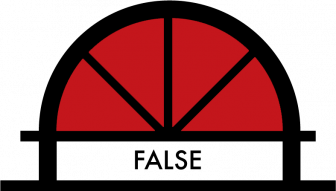 The Observatory examines those claims — finding just one of them is true. Flynn is seen here at a forum at La Follette High School in Madison, Wis., on Jan. 28, 2018. The Observatory checked both claims by the Democratic candidate: That Wisconsin’s wages have grown more slowly than the rest of the country and that our median wages are lower today than in 2010. According to Flynn, Wisconsin’s wages are not growing fast enough to match or surpass the U.S. average. 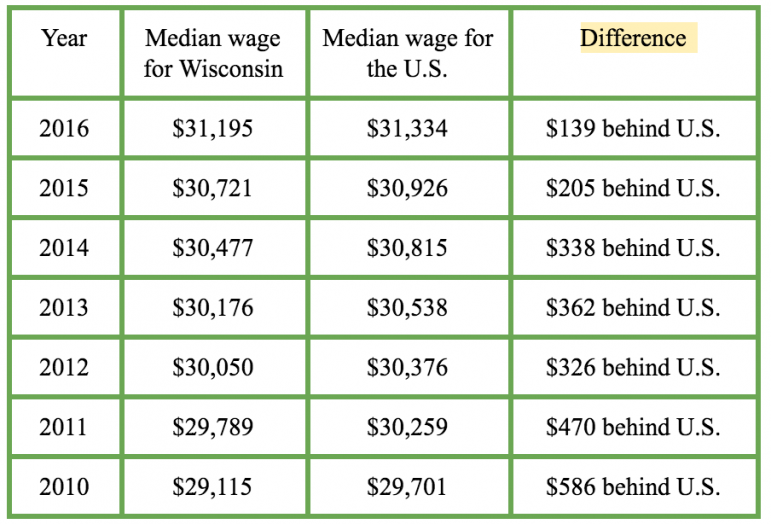 Reviewing data from the Census Bureau shows that the since 2010, the median wages in Wisconsin have lagged behind the U.S. median wage. But Wisconsin’s median wage has grown closer to the national median since 2010, and in 2016 was just $139 a year behind. 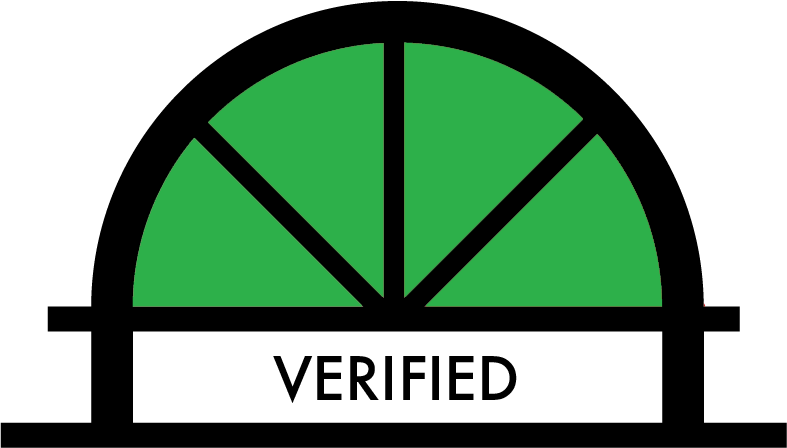 Because Wisconsin’s numbers do continue to lag behind the national average, The Observatory rates this claim as Verified. According to the U.S. Department of Labor’s Occupational Employment Statistics program, in 2010 when Walker was elected, the median wage in Wisconsin was $15.78. Every year since 2010 has seen an increase in median wages adjusted for inflation, rising to $17.43 in 2016. The Observatory rates the claim that median wages adjusted for inflation are lower today than before Walker was elected to be False. Mason Muerhoff is a journalist from Kenosha, Wisconsin.